Incognito™ lingual braces offer patients the chance to correct the smile invisibly. This treatment process offers customized and precise orthodontic alignment, but the brackets and wires are placed on the inside of the smile. 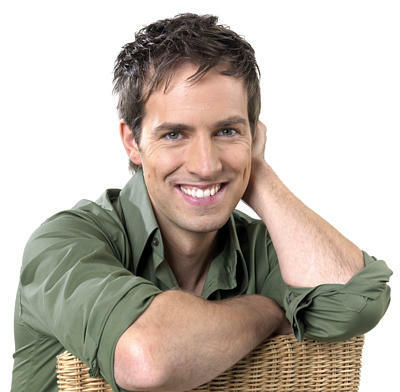 Lingual braces hold true to the comprehensive treatment of traditional braces, but give patients freedom to smile and take photographs normally. Incognito™ is a unique treatment option offer by the orthodontist team at Louis F. Mascola, DDS, Inc. that can improve the health and function of your smile comprehensively and discreetly. Braces are well known for their ability to be customized to unique smiles by adapting to the severity of misalignment and malocclusion in each dentition. 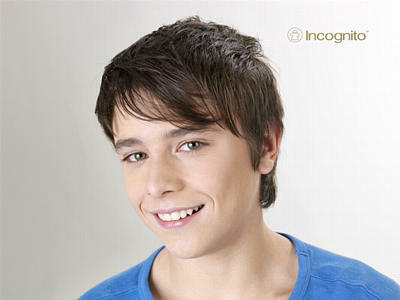 Incognito™ braces are no different, and can be adapted to smiles with varying degrees of issues. Fully customizable and completely invisible, Incognito™ brackets are cast in gold and are individually made for each tooth. A digital planning system takes the original impressions and shows how the smile will look when Incognito™ braces are installed, and will also show how the smile will look when treatment is finished. Besides clear aligners, Incognito™ offers the best discreet orthodontic treatment without sacrificing treatment quality or durability. Treatment time is comparable to traditional braces, but throughout the whole process the braces are invisible. Similar to braces, lingual braces require diligent oral home care to keep food out of the brackets and ensure the mouth stays clean. To protect the brackets and wires from damage, refrain from consuming chewy food like gum or candy, or anything that is hard. At Louis F. Mascola, DDS, our orthodontist will check the braces every six to eight weeks, ensuring the treatment is progressing correctly. Incognito™ braces can cost more than traditional braces, which is due to the unique placement and advanced technology used to treat the smile. For individuals who want to align their teeth for important life events without sacrificing their look may find Incognito™ well worth their investment. We also offer diverse payment options to help patients afford the care they need. For a wide array of orthodontic solutions, visit our practice. Call us today for an examination and Incognito™ consultation.